Through the good offices of a Buenos Aires bookseller, Special Collections recently added thirty more titles to the collection. Of particular note are several works Borges translated into Spanish, a lesser-known aspect of his literary career. 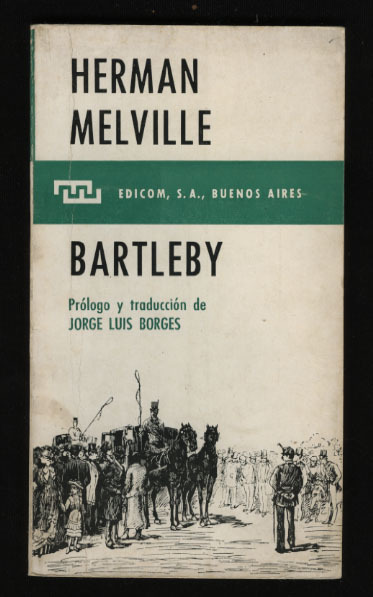 Indeed, Borges’s earliest publication, at the age of 11, was a Spanish translation of Oscar Wilde’s The Happy Prince, published in a Buenos Aires newspaper. Translation also figures prominently in several of Borges’s most celebrated stories. Proficient in English, French, German, Italian, and later Anglo-Saxon and Old Norse, Borges read widely in world literature. By publishing Spanish translations of numerous works in his newspaper columns and in book form, Borges was instrumental in introducing many contemporary writers to a Latin American audience. Special Collections already owned Borges’s translations of such authors as William Faulkner, André Gide, and Walt Whitman. 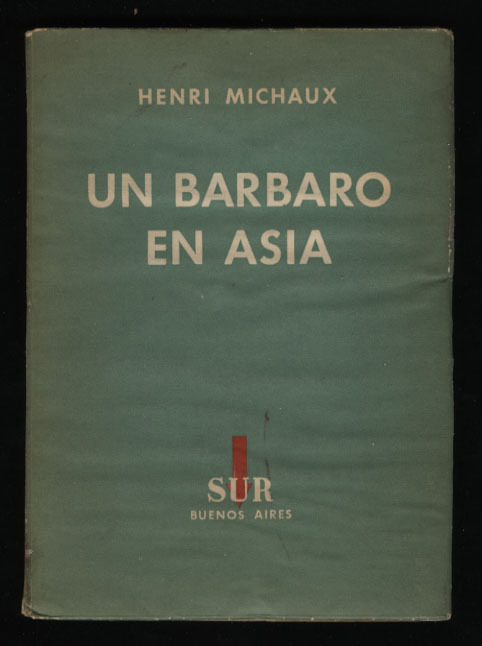 Newly added translations, some with illuminating prefaces by Borges, include Franz Kafka’s Metamorphosis (a copy signed by Borges); Virginia Woolf’s Orlando; Herman Melville’s Bartleby, the scrivener (“Preferiría no hacerlo”); Henri Michaux’s A Barbarian in Asia; and the first part of Snorri Sturluson’s Prose Edda. For the last Borges teamed with his wife, Maria Kodama. 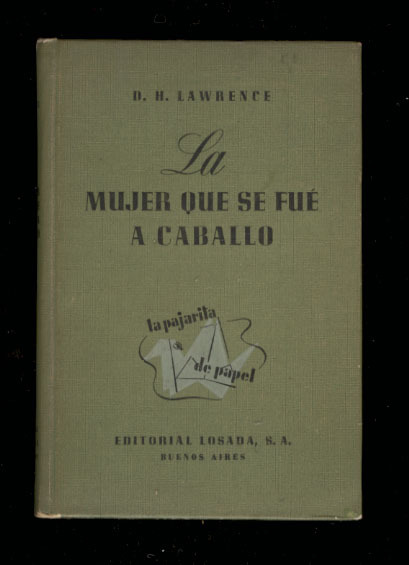 During the 1930s and 1940s, as he went blind, Borges was often assisted by his mother, who published several Spanish translations of her own, including a collection of short stories by D.H. Lawrence. Borges’s translations provide valuable insights into his literary art. Many of the works Borges selected for translation directly influenced specific elements of his own writing. Of special interest is Borges’s theory of translation for, as one critic has wryly noted, Borges held that “an original can be unfaithful to a translation.” Rather than offer readers a literal translation, Borges did not hesitate to “improve” the original as he saw fit, believing that the work was ultimately more important than its creator. And because Borges frequently revised his own works—including the translations—from edition to edition, it is critical for scholarship that all lifetime editions of Borges’ writings be collected in one place and made available for textual comparison. That place—the Aleph, if you will—is under Grounds, in Special Collections. Postscript: Acquisitions are the lifeblood of the Albert and Shirley Small Special Collections Library. 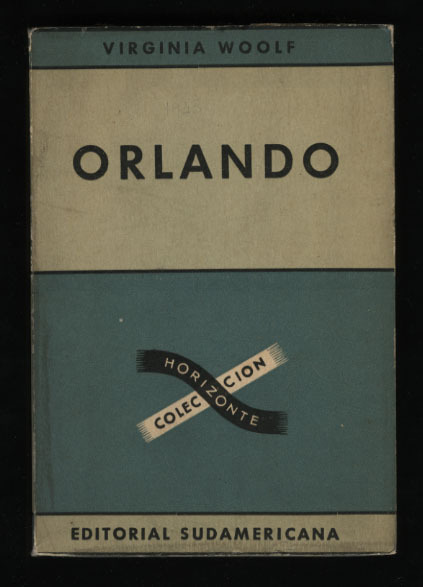 Our holdings of books, manuscripts, archives, ephemera, maps, photographs, digital media, and other formats grow constantly by design and serendipity, singly and in bulk, through gift, purchase, and transfer from individuals, publishers, book and manuscript dealers, auction houses, other libraries, and U.Va. departments. Hardly a day passes without at least one significant acquisition arriving under Grounds. Curious about what relevant materials this acquisitions flood is bringing your way? Finding out is easy: simply do a Virgo search for “2012/2013” and limit it to Special Collections in order to see what we’ve added since the fiscal year began on July 1. New acquisitions will also appear, as appropriate, in any Virgo search you make. “This Just In” will sample the acquisitions stream, periodically showcasing one or more new and noteworthy items. Our goal is not only to inform you of interesting acquisitions but to demystify the process through which we build our collections: how we select new acquisitions, where we find them, how these broaden and strengthen our existing holdings, and how these enhance research and instruction on, and under, Grounds. Please come visit! 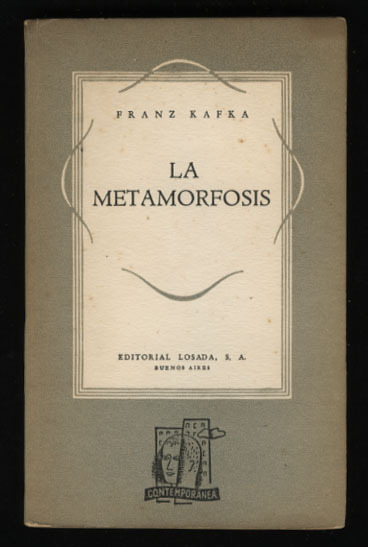 This entry was posted in Acquisitions and tagged D. H. Lawrence, Franz Kafka, Herman Melville, Jorge Luis Borges, Latin America, translation, Virginia Woolf by David Whitesell. Bookmark the permalink. Very nice post. I just stumbled upon your weblog and wished to mention that I’ve really loved browsing your blog posts. In any case I will be subscribing in your rss feed and I’m hoping you write again very soon!